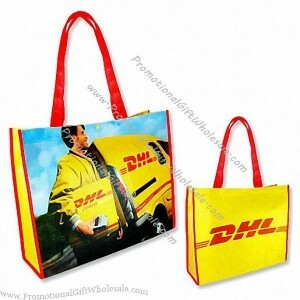 Custom printed promotional non woven bag with 4 colour process print. Print is sublimation print on one side (extra side print costs extra). Green shopping bags are the ultimate environmental gift with purchase that will have your customers carry your logo around town! 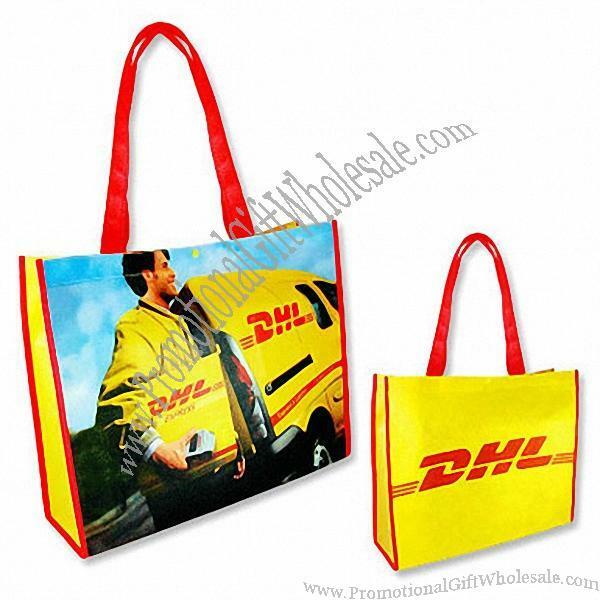 Promotional 4 Col Process Printed Non-Woven Bags have your logo on them so that you can eloquently spread your corporate message. Promotional 4 Col Process Printed Non-Woven Bags are ideal for any campaign or event, from Fashion to Retail Promotions, these practical promotional give aways will make your marketing a success! Promotional 4 Col Process Printed Non-Woven Bags are the ultimate promotional item because they're useful; they're handy and they can be used by anyone, which means your brand gets the maximum exposure!